Life is sacred and it is man in his ego who feels that he is the centre of the universe. While the shastras describe that it is rare for a soul to take human birth and that one should honor such a birth by living according to the dictates of dharma, and live in such a way that no being on earth has any reason to fear. At the Karni Mata Temple of Bikaner, rats are honored. They are fed, given milk and allowed to roam free. Thousands of devotees come to the temple and even bring children along. The rats do not mind being touched, held or petted. The rats are not harmed in any manner. May Mata Karni Kalika in her aspect as the mother of all beings bless all beings with love, compassion and tolerance. 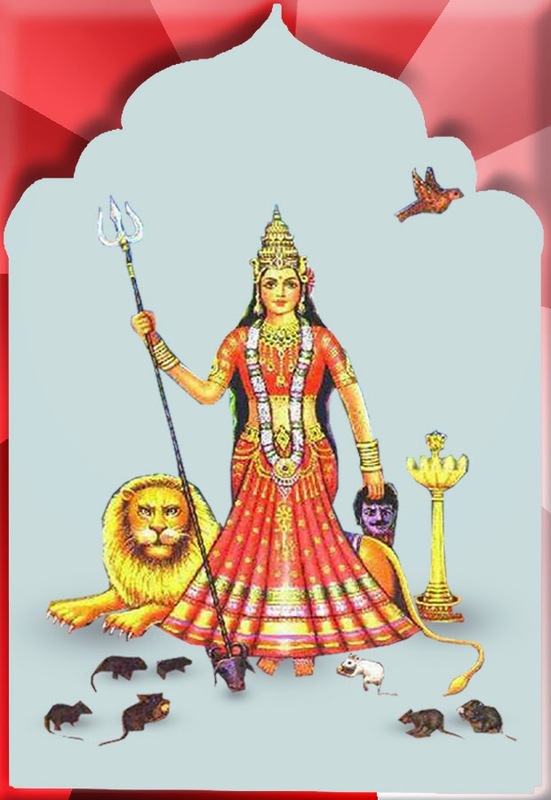 Sri Karni Mata ki Jai! Jai Mata Di! Shri Radhe Maa - What is heaven? Where is hell? Jai Mata Kadeshwari Bhairavi Bandra waali!